You get reminded of the English idiom, ‘A picture is worth a thousand words’ while watching the above photograph. 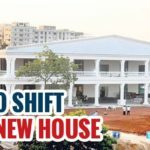 Now, Focus shifts to Timings of school for kids below 10 years of age. Suren Pantulu of a child with a paratha in his pocket and standing in an assembly line has gone viral in social media. In the photograph, A Child was seen carryon a roti in her pocket and half-asleep during the morning anthem at the School. A Hyderabadi Youth brought this to the notice of Telangana IT Minister K Taraka Rama Rao. ‘Morning breakfast in the pocket. Sleep.. Incomplete…. School time Y not 10 am to 5.30 pm… PLEASE THINK….,’ appeals Suren Pantulu. 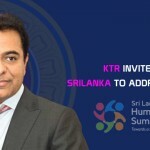 Agreeing with his views, KTR tweeted, I agree completely. That’s a picture that just breaks your heart. Children need a childhood & not this sort of a pressure cooker environment. The Minister, however, is yet to give any assurance over the possibility of change in school hours for kids. Hopefully, Education Minister takes some measures at the earliest. Although the date of the image could not be verified, it did evoke a response from the minister. Telangana’s Minister for Municipal Administration & Urban Development KT Rama Rao said that he was against school children being shoved into a ‘pressure cooker’ environment. Although the date of the image could not be verified, it did evoke a response from the minister. 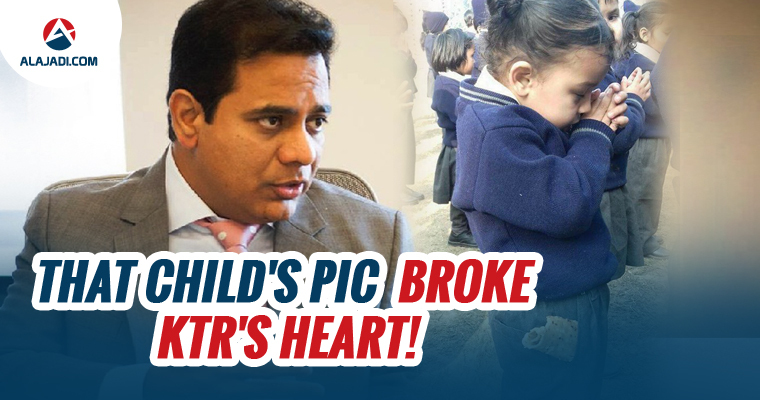 Telangana’s Minister for Municipal Administration & Urban Development KT Rama Rao said that he was against school children being shoved into a ‘pressure cooker’ environment.